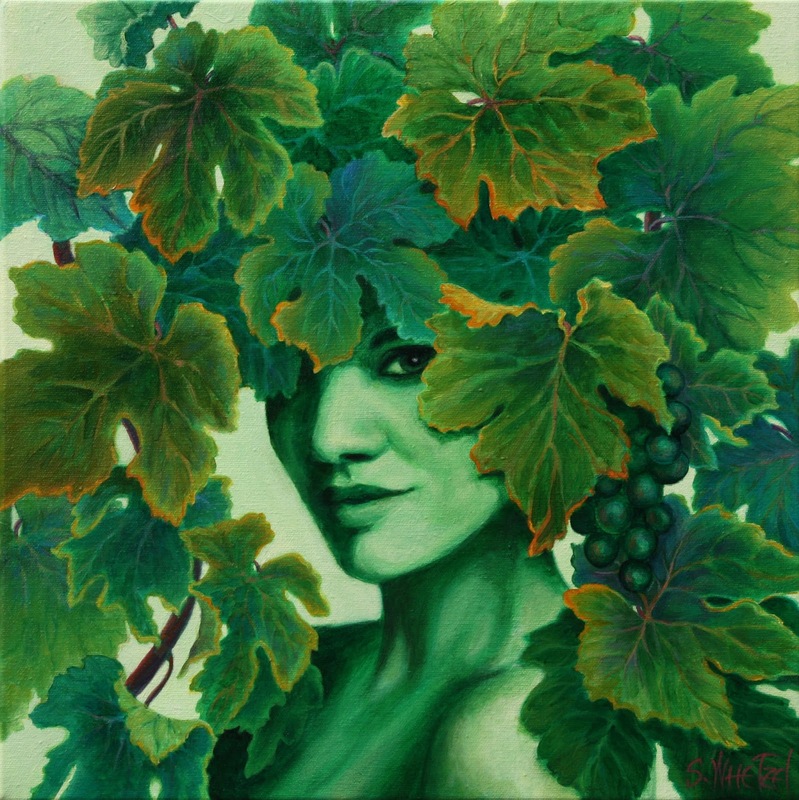 Sandi Whetzel's Contemporary Fine Art: Henry Goes Wine: THE GRAPE ESCAPE Has Something for Everyone! Artist Sandi Whetzel, located in Days Creek, Oregon. Contemporary art with focus on abstract, surrealism, wine and the wine industry. Henry Goes Wine: THE GRAPE ESCAPE Has Something for Everyone! Henry Estate Winery has pulled out all the stops this year to make HENRY GOES WINE: the Grape Escape the place to be, Saturday, August 17, 2013. See sensual art and awesome wine shirts designed by Artist, Sandi Whetzel. Listen to mind-blowing music groups. Enjoy wine, delicious food, miniature golf play, wagon rides through the Vineyard, Wildlife Safari animals, horse rides, magic by Chuck, face painting, a petting zoo and summer market booths. You will be entertained. On the main stage Lee Koch, (appeared with The Voice), Joni Harms, Aulani Hula Halau and The Stone Foxes perform throughout the day and evening. For ticket information, click or call 800-782-2686. Advance purchase of tickets are discounted from Gate Admission prices. Henry Estate Winery is located at 687 Hubbard Creek Road, Umpqua, Oregon. Other events include Winery Tours and Barrel Sampling, Dutch Bros Coffee, Douglas County RC Flyers, Fisherman's Grotto Seafood, Summer Market Booths and Wine Art by Sandi Whetzel. Be the first to see her art printed on sleek, shiny metal. You won't believe the depth and richness of colors on metal until you see them for yourself. Right next to Sandi's art booth see her wine shirt designs in Pour Accessories booth. See more of Sandi's art . Email questions about my work! This blog is © Sandi Whetzel. You must have written permission to copy or reuse all content. Thank you.